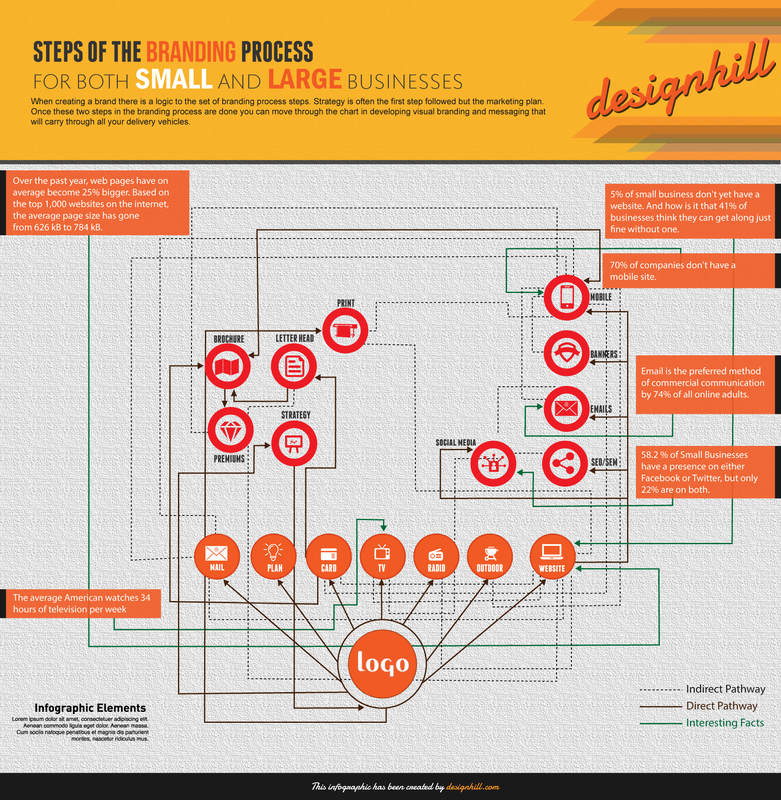 Download Steps Of The Branding Process . Like our infographic on Steps Of The Branding Process. Print it or post it directly on your site, using the options below!